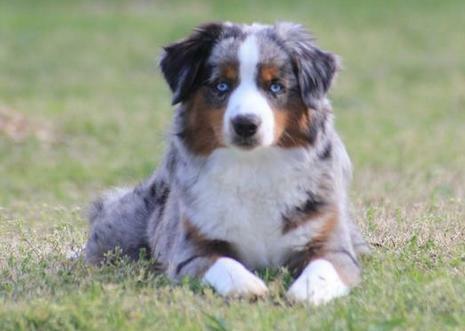 Southern Charm Mini Aussies is excited to share with you a little about our Males. They are the future of any great breeding program and we make it a priority to only breed the best. Each Southern Charm Male that you will see below has been added to our stud line-up only after very careful consideration. 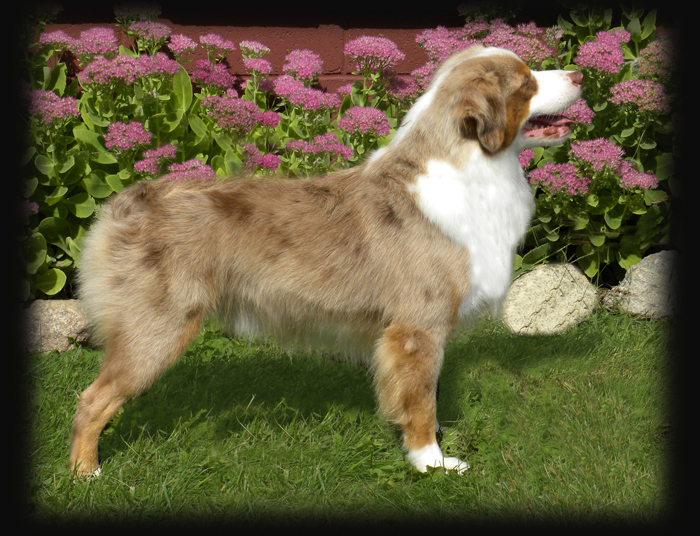 We never want to loose focus of our main goal and that is to "Improve The Breed Type". It is important to never randomly purchase a stud dog as they will be producing the offspring of the future. 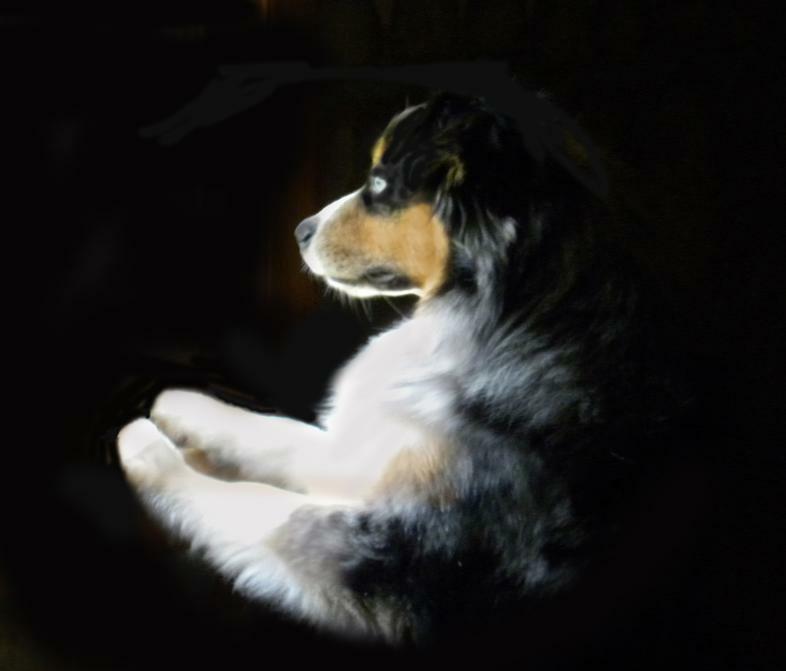 Careful consideration and closely studying the mix of pedigree is the key to our success. Feel free to contact us any time to learn more about our breeding program and what it can do for you. 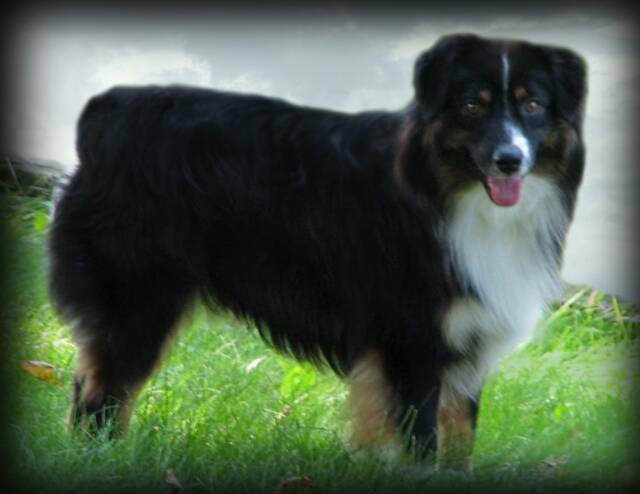 Brewster is one of the kindest breeding males you will ever meet. He never meets a stranger. He is a solid dog with great substance. 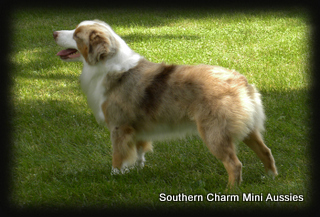 Brewster is a smaller mini measuring at 15". He has produced both Toys and Mini's. 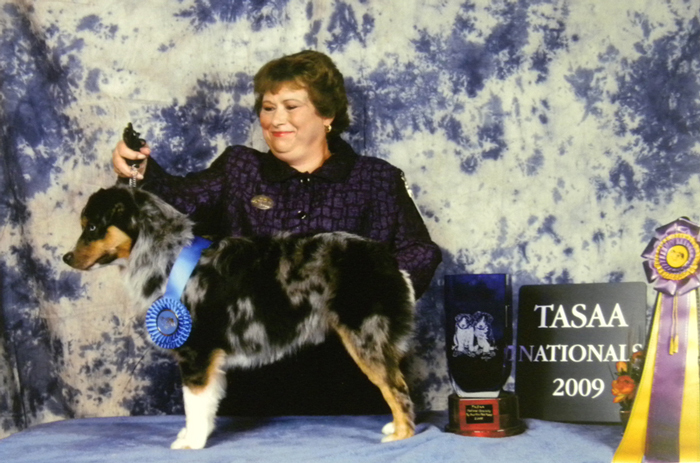 Brewsteris doing his part to help us work towards our goal of producing Toy and Mini Aussies that truly resemble the "Breed Standard" The proof is in the solid bone, fabulous temperaments, and excellent breed type he is putting on his offstpring! 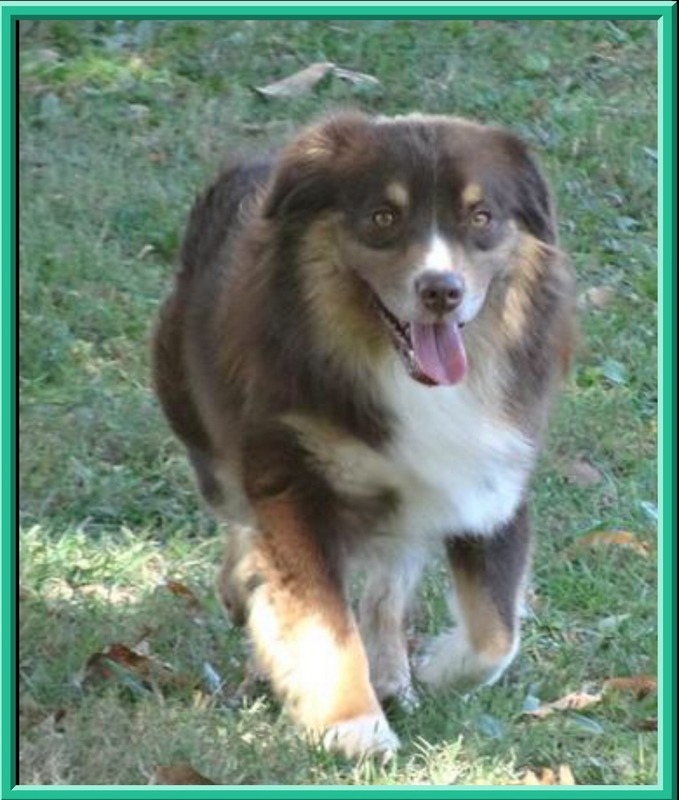 I am truly honored that Jim and Cindy Shaykett of Boot Top Aussies let this amazing male come to live with us here at Southern Charm Mini Aussies. 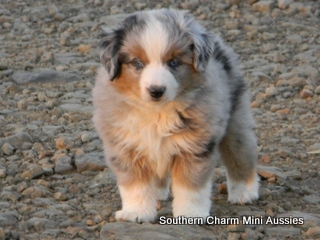 When you look at the pictures of this dog it is hard to imagine that he was a mini. 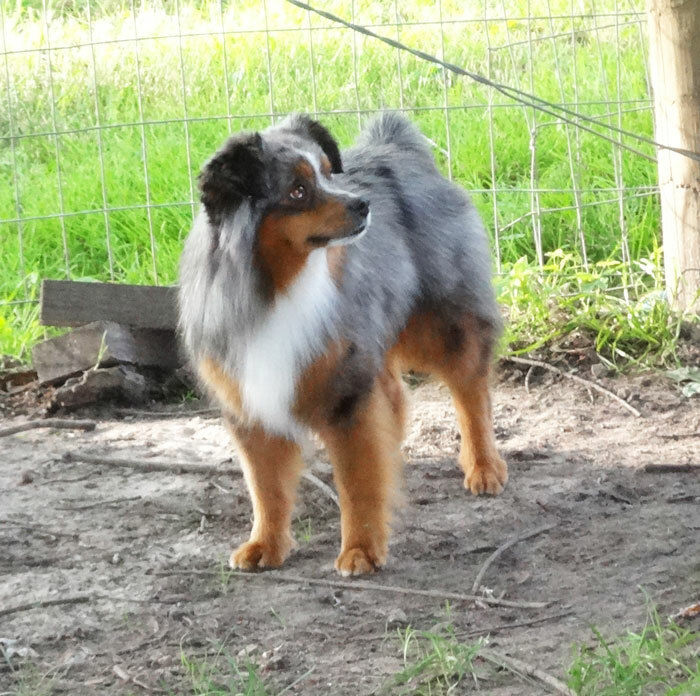 He looks like a Standard because of his excellent "Breed Type" He was a Miniature at 16" tall. 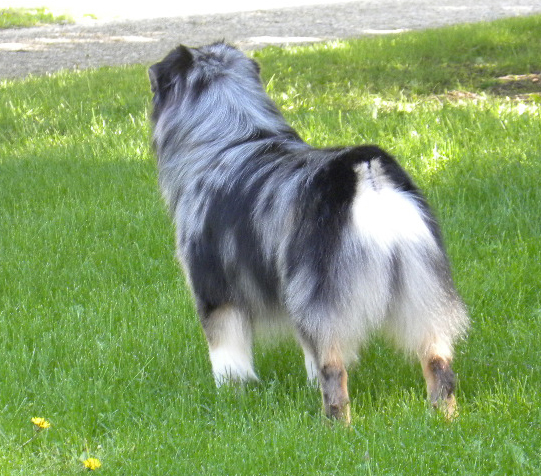 He has consistently stamped his "look" on his puppies. 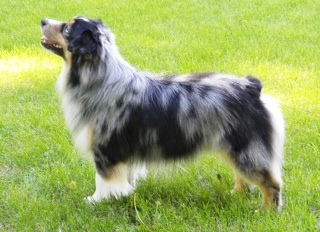 Cash was continuing his career as a breeding sire and already had multiple Herding Group Champion puppies through IABCA, The International All Breed Canine Association. Cash is the sire of our MULTIPLE BEST IN SHOW WINNER BOOT TOP'S INDIGO BLUE and our own Shining Star Isabella Sweetheart. 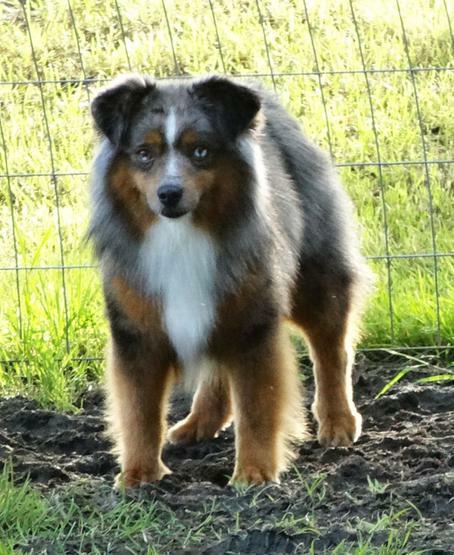 Thank you very much to Jim and Cindy Shaykett at Boot Top Aussies for entrusting us with this amazing male to our breeding program. Roman is a truly amazing male all around and he has the "It" factor. 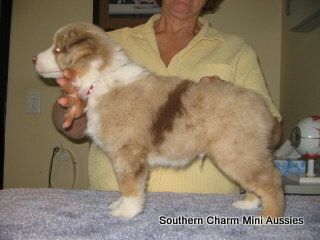 He has produced both mini's and toy's and has put his mark on each puppy he has sired. 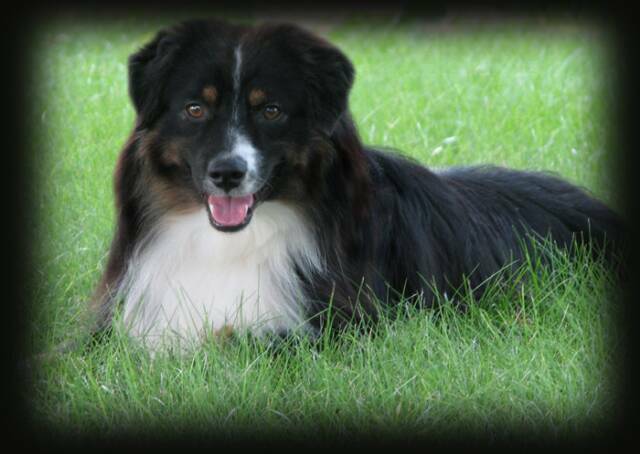 He is the most fun loving goofball of the bunch and loves playing with every tennis ball he can get his hands on. Very athletic, great temperment, great bone structure, and a marvelous head make him an asset that we will for sure use for year's to come! This is Indigo, "Indy" by his friends, which he seems to have so many. Indy gets along with every other dog we have and is very fun and easy going. He is 15" tall and weighs about 26 lbs. Very stocky and solid with tons of substance and true breed type. Gorgeous head and frame. Indigo is one the the best behaved dogs we have and always wants to please. He loves to go for rides in the truck and go see the ladies at Home Depot! Indigo has the following achievements to add to his list of credentials.